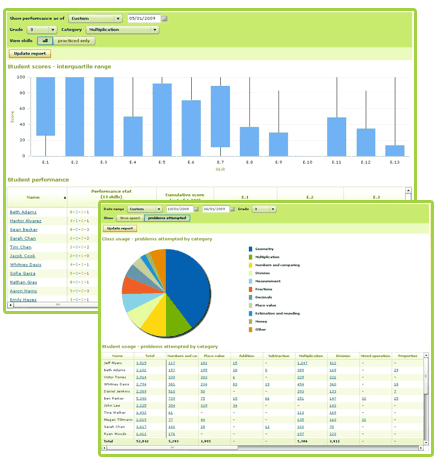 including Discussion Questions, Project Suggestions, Additional Reading, and Semester or Full-Year Schedules. I found this course to be thorough, flexible and easy to teach. My children thought it was both inspiring and challenging. No doubt we will complete it and go on to include others in our curriculum. 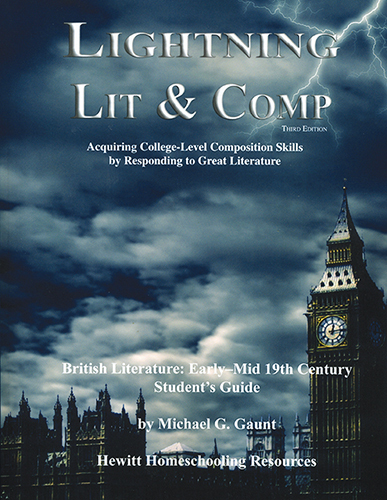 Lightning Lit & Comp – British Literature: Early-Mid 19th Century can be purchased as a bundle, that includes the Teacher’s Guide, the Student’s Guide, and each of the 4 novels needed to complete the course, for $48.39. You can also purchase the Student’s Text for $29.95 and the Teacher’s Guide for $2.95; then, borrow the novels from your local library or get them at a second-hand book shop, as we did. The Student’s Guide is a sturdy, soft bound, non-consumable book. 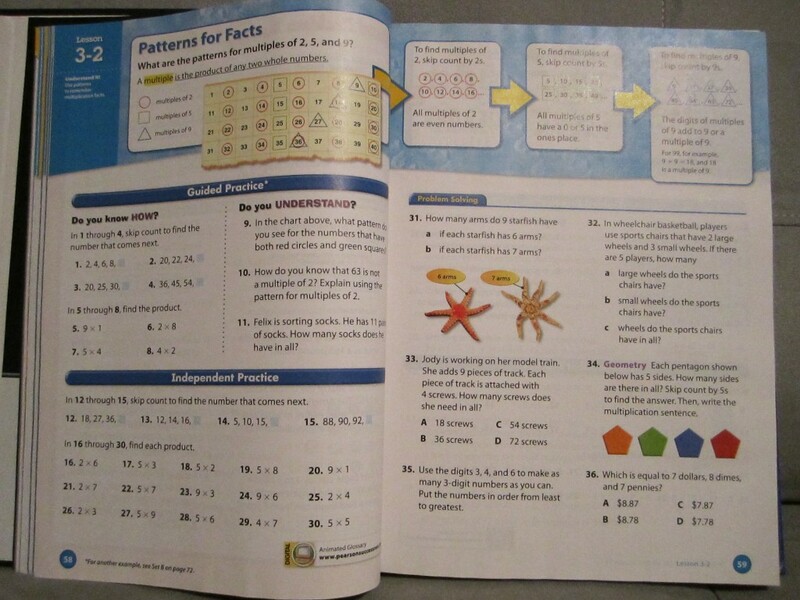 The Parent’s/Teacher’s Guide is printed, loose leaf papers, hole-punched and ready for a notebook binder. Hewitt Homeschooling Resources, British Medieval Lightning Literature is on sale for a limited time, at 33 % off. 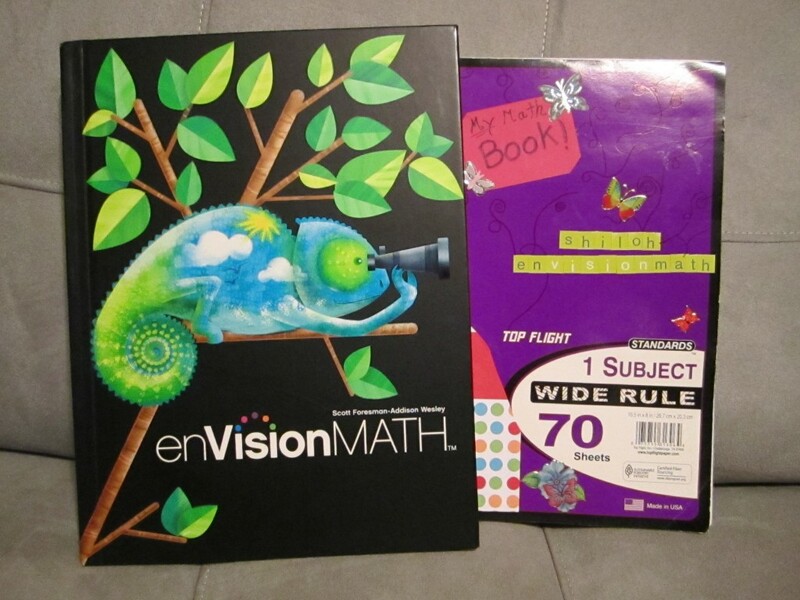 $19.95 for the Student’s Guide and $1.95 for the Teacher’s Guide. 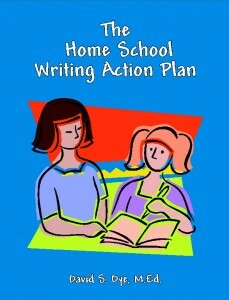 Hewitt Homeschooling has a complete website for more detailed information. Please, follow the links I’ve provided throughout this post and click the graphic below to read what my crew mates have to say about the many products available. Disclaimer* A copy of Lightning Lit & Comp – British Literature: Early-Mid 19th Century, Teacher’s Guide and Student’s Guide was given to me, free of charge, in exchange for my honest review, as a member of the Schoolhouse Review Crew. I receive no other compensation for my reviews on this blog. The opinions expressed are my own. My family and I love the beach! The sand, the waves; even the salt, but none of us are really interested in diving into the ocean and having 1500 feet of water above our heads. That’s why it’s nice to have someone like Annie Crawley, AKA Ocean Annie, take us under the deep blue sea and show us just what we’re missing. Annie Crawley is an accomplished boat captain, underwater cinematographer, film maker, educator, and creator of the Dive Into Your Imagination company, among other things. 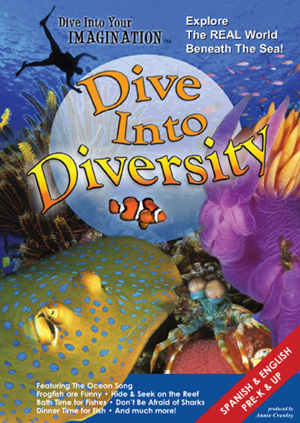 Dive Into Your Imagination offers author Annie’s book, Ocean Life – from A to Z, a series of Dive Into Your Imagination DVD’s – What Makes a Fish a Fish?, Who Lives In the Sea?, and Dive Into Diversity, and other products. 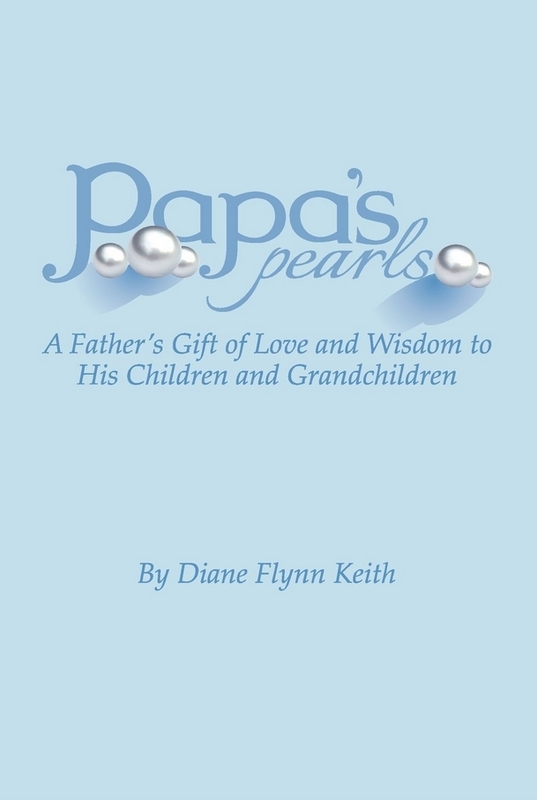 As seen on the DVD cover, this video was written for Pre-K and up. The photography is phenomenal! It does, indeed, hold the attention of a preschooler and a teen, at the same time. It can be viewed in English, Spanish, or with Music only. The musical score beautifully fits each spectacular scene! If I could count the gorgeous real-life images only, I would say this is one of the best under-sea videos we’ve ever seen, and it is well worth the cost of $19.95. 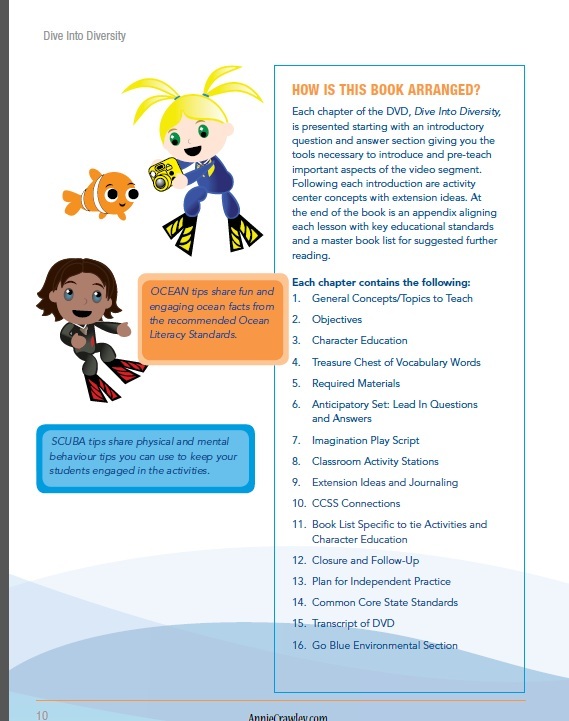 Annie Crawley has developed Educator Guides for each DVD in the series. 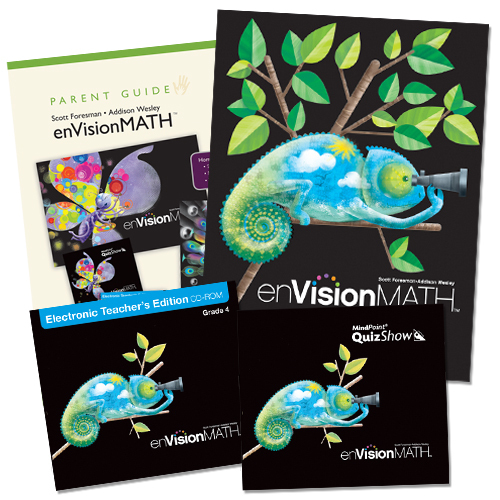 The 300 page guide is a massive resource, covering grades Pre-K – 3, and when it is used in conjunction with the DVD a full unit study of learning is created. 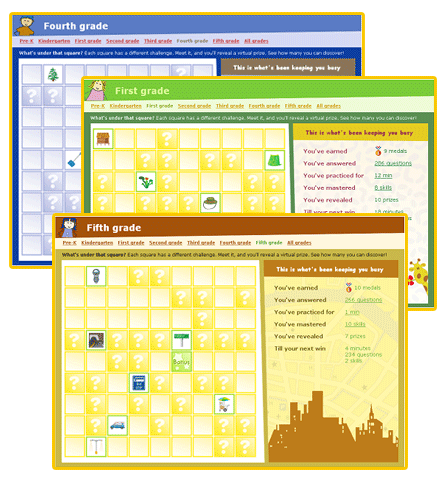 Although it is written for use in a classroom, and therefore has many activities geared toward groups of students, I still found it easily adaptable for homeschool use. 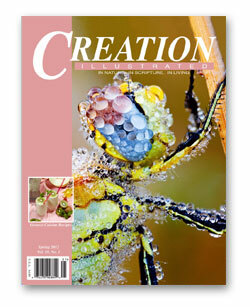 Printed guides are $299.00 each, but are also available as individual PDF’s for $69.95. I think the price reflects the original intent of purchase by a brick & mortar school system. As a reader of my blog, and a follower of TOS Homeschool Crew, Annie is presenting you with a special offer! Choose the DVD you’d like to order; when you place your order mention that you homeschool and she will send you a FREE PDF. 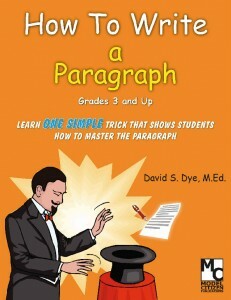 Do not actually order the Educator Guides from the website – just make a notation in the comment section of your DVD order, such as, “I am a Homeschool Parent and I would like a copy of the Educator Guides, as offered through TOS Homeschool Crew.” I do not know how long this offer will be available. I can tell you that through the month of June 2012, there will be FREE SHIPPING with any order placed at www.AnnieCrawley.com/store/, as a “thank you” for your readership. It is fascinating to read other’s perspectives, and I encourage you to click the graphic below and read what my Crew mates have to say about the Dive Into Your Imagination DVD Series. I think this is propaganda and it borders on attempted indoctrination. I believe we may be teaching them false doctrine if we use this Guide, as is, and do not address The Truth of Scripture. We are to worship The One, True and Living God, without hint of any other God before Him. We are to care for all things He has given us power and dominion over, but we are not to raise them [the planet, nature, or our ocean] above mankind or Him. We are ones to usually enjoy any behind the scenes or special features that are available. We enjoyed the background on Annie and proceeded to watch the brief segment on Craig, the music creator. We watched with interest as he discusses the process of writing the musical score for the video. You find him in his office, with his keyboard, the DVD he is scoring playing in front of him, a picture on his desk that is possibly his family, another photograph of the Dalai Lama, and two Buddha statues. It is my opinion that this quick visual was not accidental, nor is my reference to it here. Finally, while I value and respect Annie Crawley’s specialized skill in capturing life under the ocean, I do not appreciate the pervasive way Dive Into Your Imagination attempts to “change the way a new generation views” anything. I maintain that this DVD is exceptional and it’s a remarkable view of a world usually unseen; yet, we are the sentinels charged with teaching our children a Godly world-view and we must be diligent not to lose ground. Disclaimer* A DVD of this product and a PDF was given to me, free of charge, in exchange for my honest review, as a member of the TOS Homeschool Crew. I receive no other compensation for my reviews on this blog. The opinions expressed are my own.